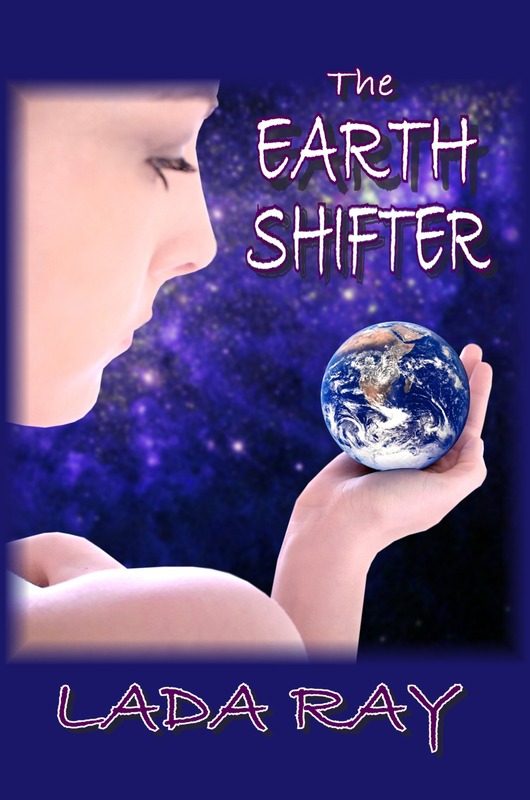 Comet of Karma tasked with destroying a failing civilization… Earth Keepers agonizing over the ultimate decision…. 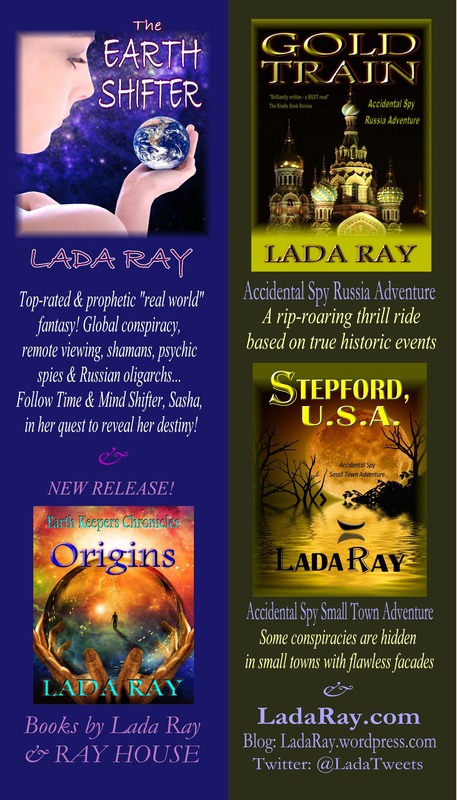 Protectors risking their lives to keep the world intact… Global secret society bent on usurping power on Earth… Old spy organization with a secret human weapon… Shifters, with power over mind, matter, time, and space… And two 16-year-olds born to become the all-important Key of Destiny…. If they succeed in keeping their souls uncorrupted, and if they manage to come together before it’s too late! One of the major themes in the book involves a global conspiracy by a number of powerful and ruthless individuals who remain in the shadows. In the book we concentrate on the pointmen of this shadowy organization: a CIA boss and a Russian oligarch, Boris Konukovsky. During the 90’s privatization in Russia, the class of oligarchs had risen. Yeltsin’s privatization was done with no legal basis or authority, creating huge disparity in the country. Most oligarchs were either appointed because of their connections or bought their way into the ownership of the prized Russian assets for kopecks on the ruble, most of the time with the foreign interests money. 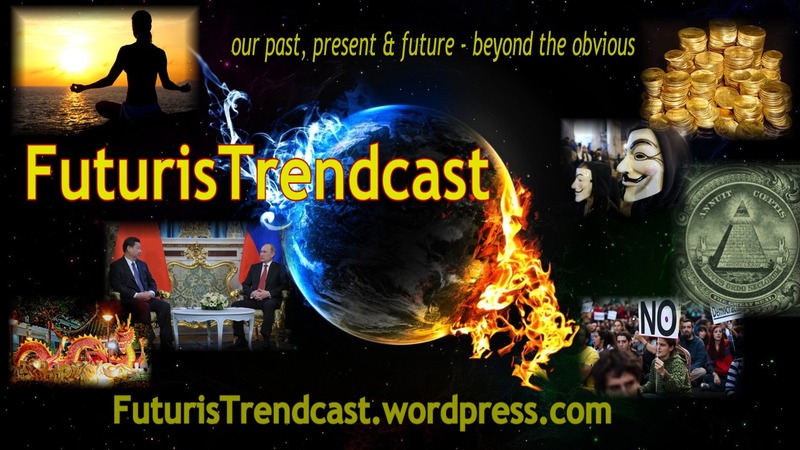 The Earth Shifter in large part centers around Konukovsky’s conspiracy, his connections to the West, and his plans for Russia and the world. Another major theme is Remote Viewing. Time travel is also a significant theme. 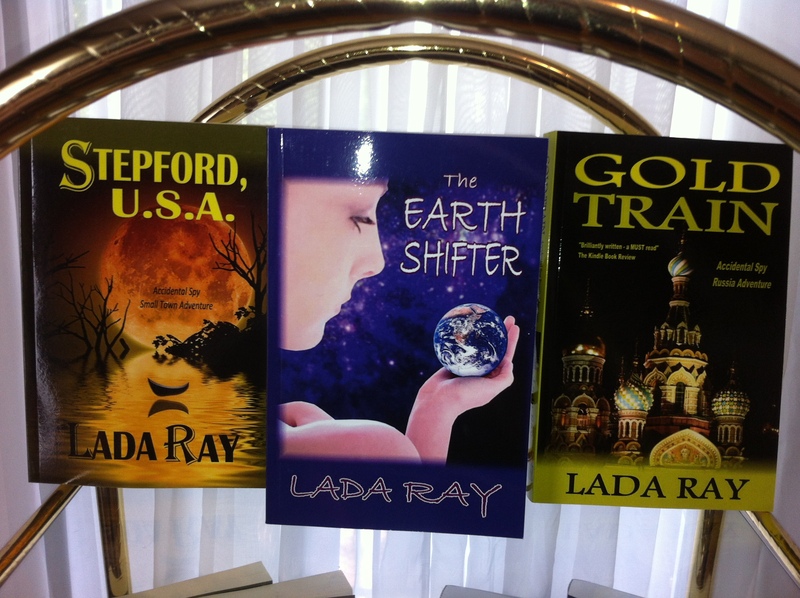 The Earth Shifter is a top-rated, visionary thriller set on Sacred Lake Baikal in Siberia, Moscow & New York. It is filled with an impressive cast of characters, punctuated with dramatic action, and wrapped in a fabric of profound revelations. Highly recommended for most ages, early teen through adult. 104,000 words, 394 print pages.